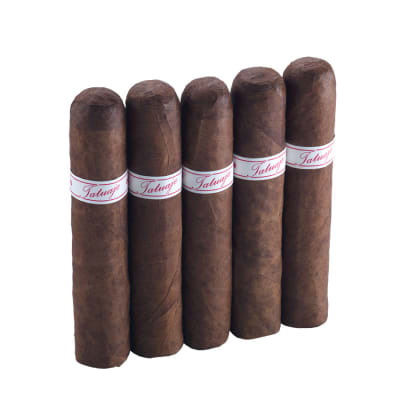 Heard alot about Tatuaje cigars and bought a 5 pack of these to try. How good could a small cigar really be? Well i bought a 50 cab after smoking 3 of the 5. These are quite good. Nice deep rich flavors with a clean tobacco finish. Not overpowering but full of flavor. Razor sharp burn and can be let alone for minutes and not need relight. Excellent small cigar. Has me looking for some larger Tats to try now. This little cigar smokes so smooth. Really great, this was my first Tat cigar wont be my last. Usually don t smoke the smaller versions but may try some more. Great for a quick 30 min smoke. So Smooth... by far the best I've had. This Tatuaje was honestly the best cigar I've ever had. Next to Ashton VSG's, Cohiba Red Dot's, and AF Hemingway's this was consistent all the way to the end. Full of superb flavor with draw and burn that any other stick would envy. Rich in leather and earthy notes. The only bad thing was the construction. It was perfect out of the box however once lit, the wrapper started to come off. The further I smoked it, the more the wrap came undone. Other then that I just had to keep smoking it, it was that good. Highly recommended despite the wrapper issues. My favorite New York cigar shop turned me on to these last year and it was love at first smoke. 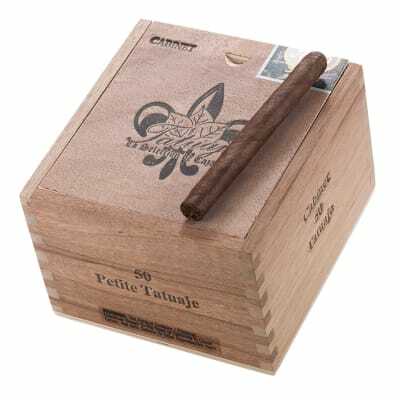 I generally smoke the Petit Tatuaje. 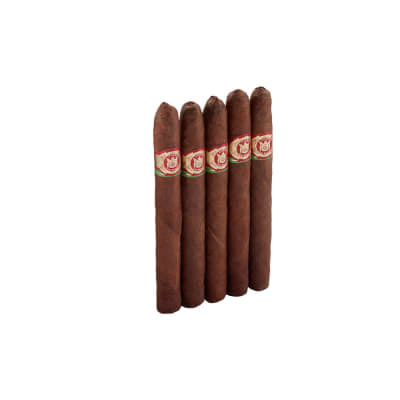 It is a smooth powerhouse smoke that offers thick waves of blue smoke with each puff. I am so excited to find these at Famous Smoke. 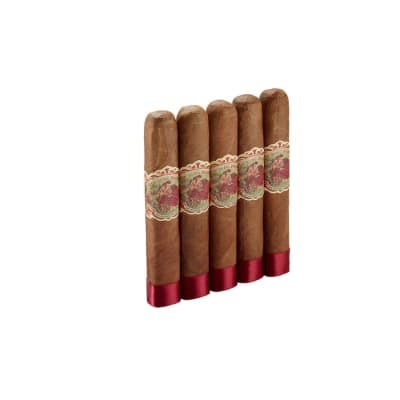 Jon Drew called these his "Jimmy Jack Favorite Smoke" for a good reason. The only thing that keeps this cigar from being a perfect ten is that once in a while (rarely), I have had a construction issue. It could just be because of the ring size that I smoke.